Stop your search for Chili Cook Off Trophies - you have found the promised land of chili trophies. Our Bowl of Chili trophy features an ultra-realistic chili complete with tortilla chips, sour cream, and cheese. 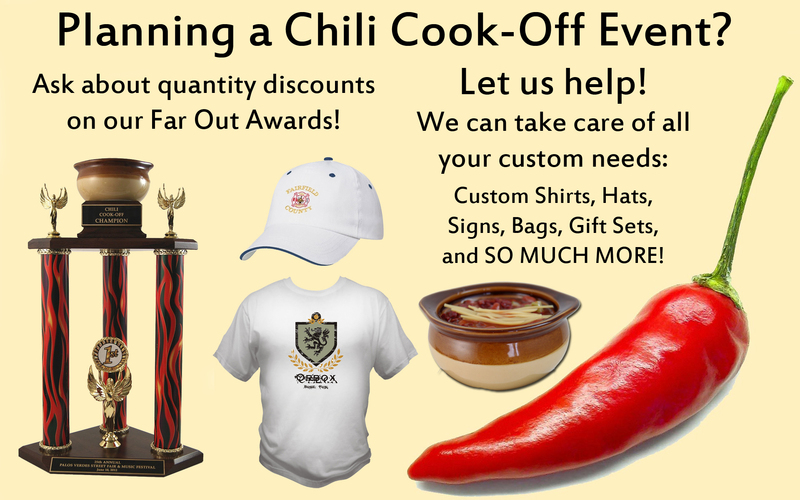 Surprise your culinary friend with a Far Out Chili Trophy at your next chili cook-off or eating contest. We also carry chili pepper trophies for any chili eating contests - we can make you any type of chili trophy - even if you don't see it. Our trophies are perfect for any type of custom cooking contest or chili event. 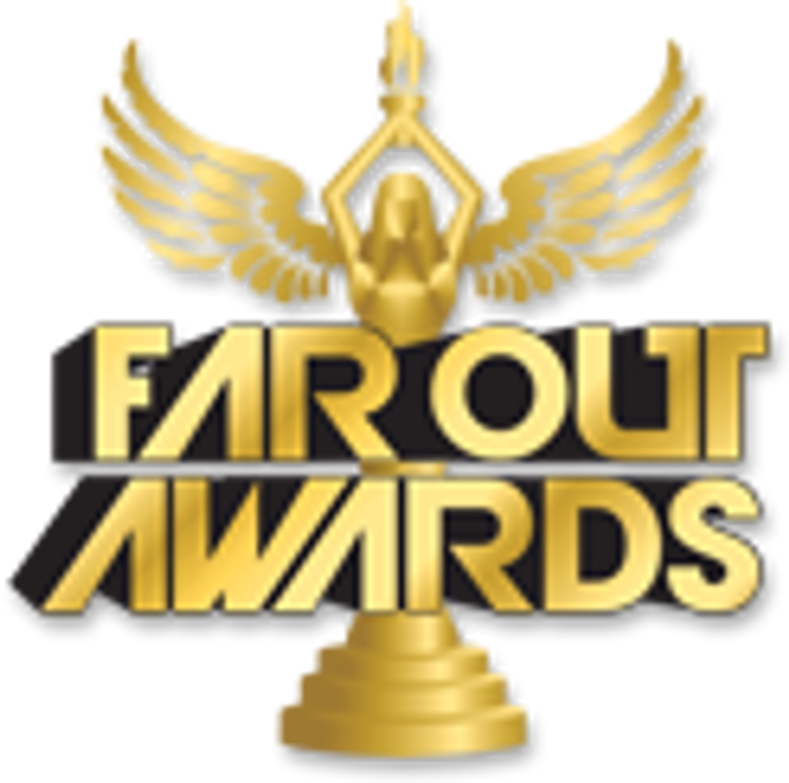 All you have to do is contact us for a custom trophy!